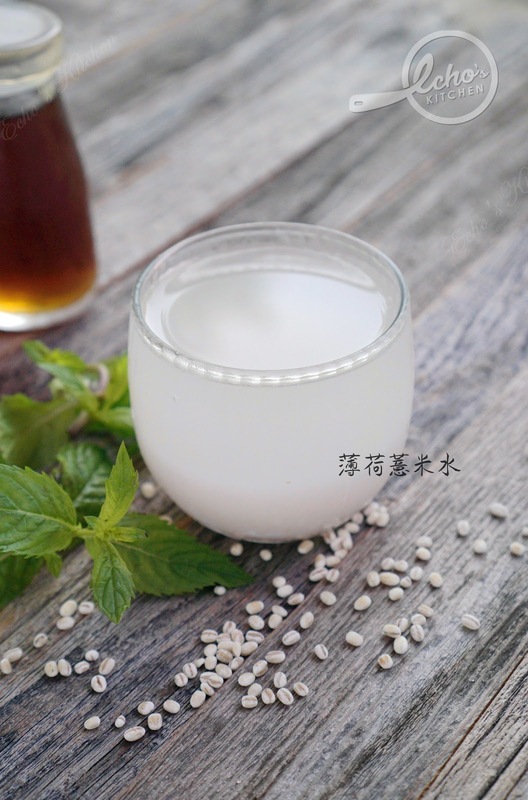 The North East is the granary of China, it has very fertile lands and very distinguish seasons. Winter is harsh in North East, with harsh weather comes very little fresh vegetables. Fortunately, fall in North east abounds in Chinese cabbage, one vegetables that is known for its storability. 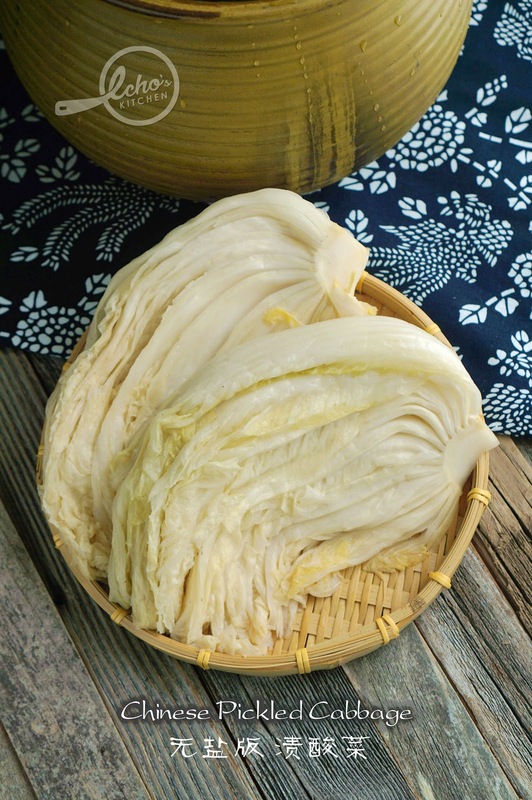 Another way to preserve the abundance Chinese cabbage is to pickle the vegetable. The pickled cabbage has a long shelf life and a distinctive sour flavor, which makes it a very unique ingredients in many delicious dishes mainly made in Winter. I grow up eating Tang Yuan (Glutinous rice balls) to celebrate winter solstice. 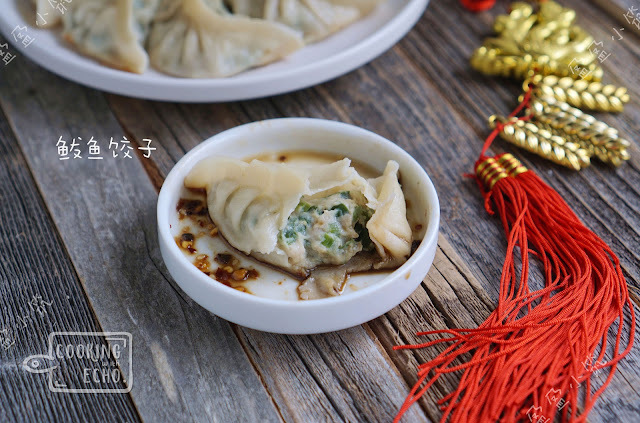 And I came to know that the Northern Chinese eats dumplings/Jiaozi in the winter solstice. Since I am craving for some dumplings and it is winter soltice yesterday, I made this fish and Chinese chive filling jiaozi for lunch and Gold fish glutinous rice balls in gingery syrup for dessert. That makes 2017 winter solstice celebration a "Fishy fish theme"
It is winter Solstice today, so is the time to eat some Glutinous Rice Balls. 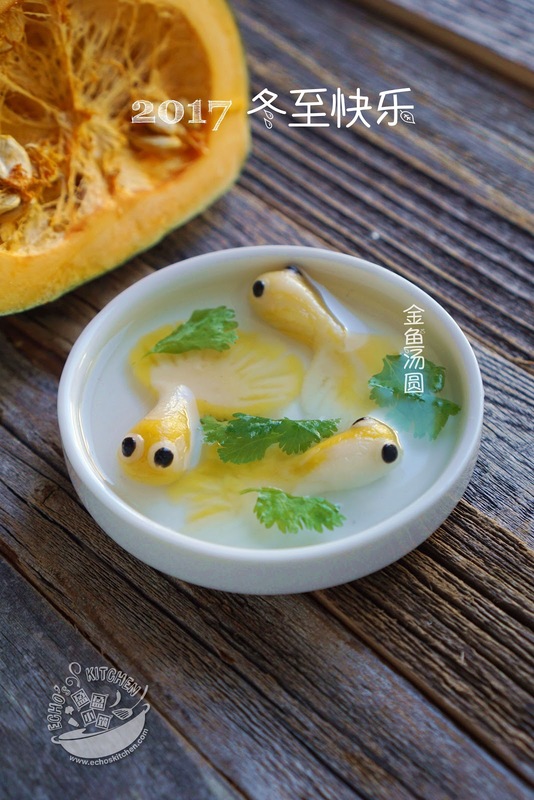 I have a Japanese Kabocha pumpkin at home, so I made these cute little gold fish Tang Yuan for my son A.
Mung bean cookie is one of my favorites Chinese New Year cookies, it has been years since I last had it. Sometimes back I saw some mung bean cookies imported from Taiwan being sold at the nearby Chinese supermarket. I brought some home to try, I liked it and hubby likes it even more, so much so that he finished the whole box in one go. I had to go back to the store to bring two more boxes later. Unfortunately, I did not find the same product in my recent visits to the store, we have been missing our favorite treats for some times now. 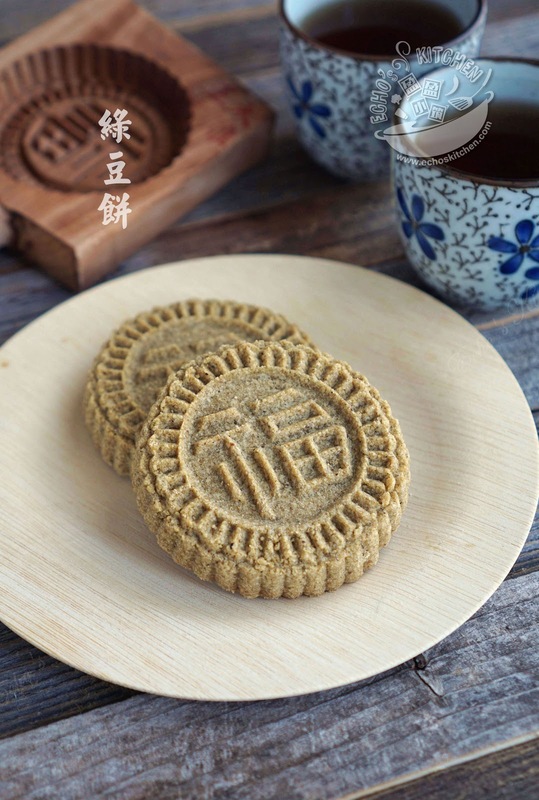 It was snowy and I was off from work on Thursday, since I was not in the mood to leave the house, I spent the day cleaning and the afternoon making these cookies with homemade Moong bean flour. 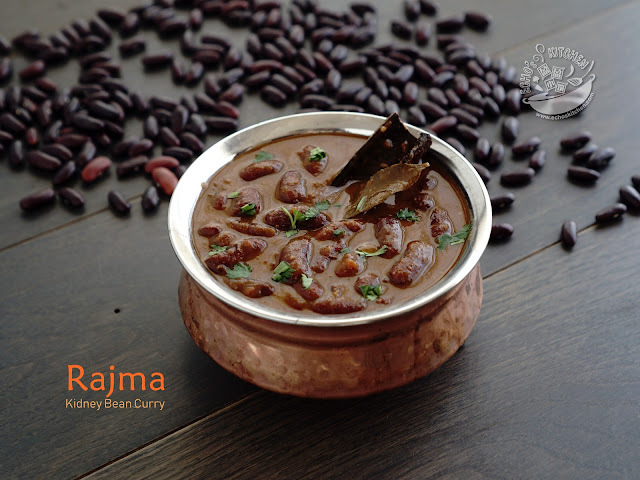 When winter comes, it is all about warming, comforting foods at my home. Did I mentioned :"Easy and quick?". 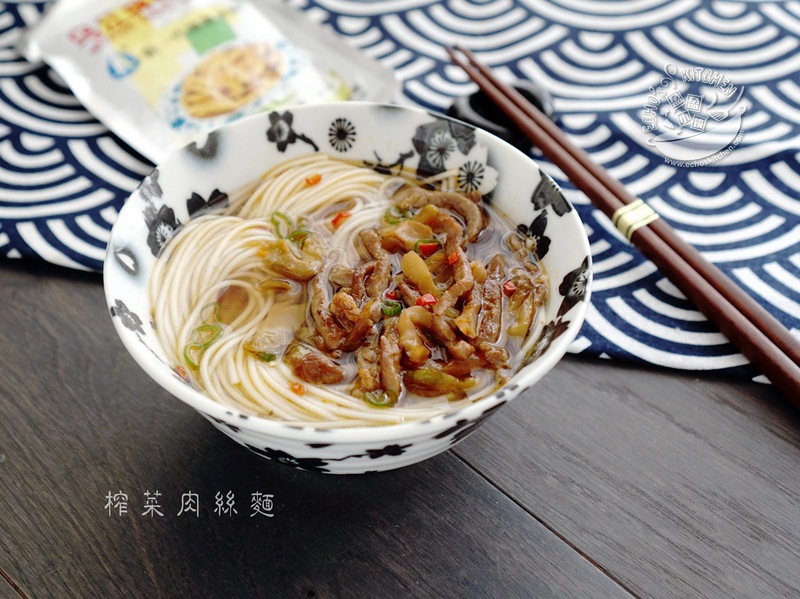 This noodle soup fits the bill, it is something you can make with literally whatever you have in your pantry. The key ingredient in this noodle soup is the pickled mustard tuber that comes in small packet, very handy and easy. You can find it in most Asian/Chinese supermarket.